As mentioned earlier, bad online reviews are not a vice. In-fact, most business owners believe that having negative online reviews adds to the legitimacy of the business. Your practice or clinic will have a higher degree of legitimacy from their presence. Apart from Legitimacy, such reviews are an important feedback for your clinic. If you as a veterinary believe in constant renewal of your practice, such feedbacks are blessing in disguise for you. So next time some one writes bad about your practice, don’t feel sad! So now that some one did not like your service for some or the other reason and has written badly on Google reviews or any other review site for that matter, the first step is to send out a professional reply. The reply should contain your sincere apology that the customer’s experience was not up-to the mark, you diligently take it as a feedback and will surely work towards improving the situation further. Do not be blunt or too straightforward in this; show empathy and a willingness to improve. Also template replies should be avoided. You have the problem known to you now. Identify the root cause, was it a one odd case or it is a real gap in your service delivery. If it is a one odd case, it is pretty much a fact that the corrective action shall be taken at the end of whosoever was at fault. If it is a real gap in your service delivery, find out a long term solution for the same. Even if you cannot find a long term solution, at-least find a way to avoid it happening in very near future. 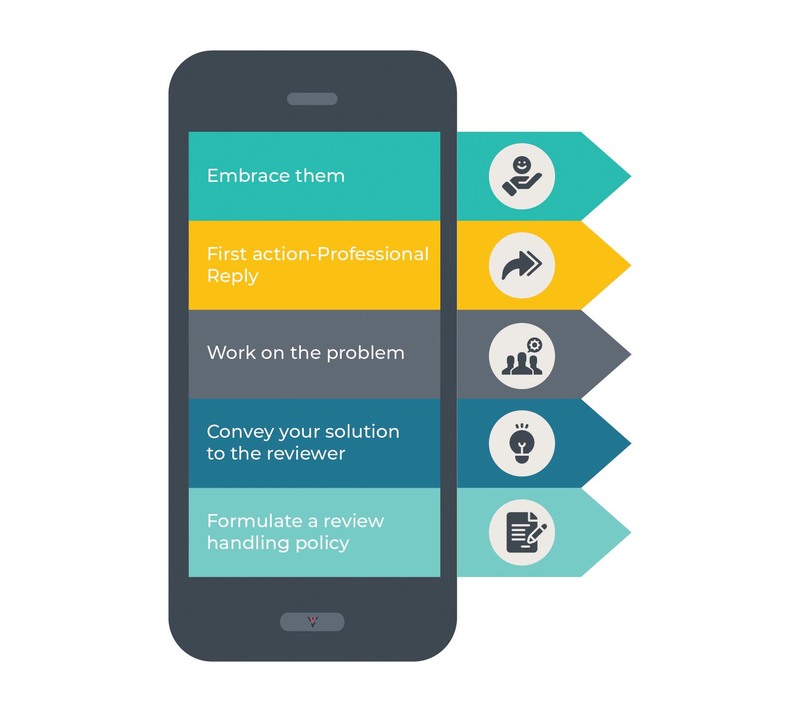 If it is possible to establish a direct contact with the reviewer, reach out to him via a phone call or email, explaining what happened and what corrective measures have you taken. 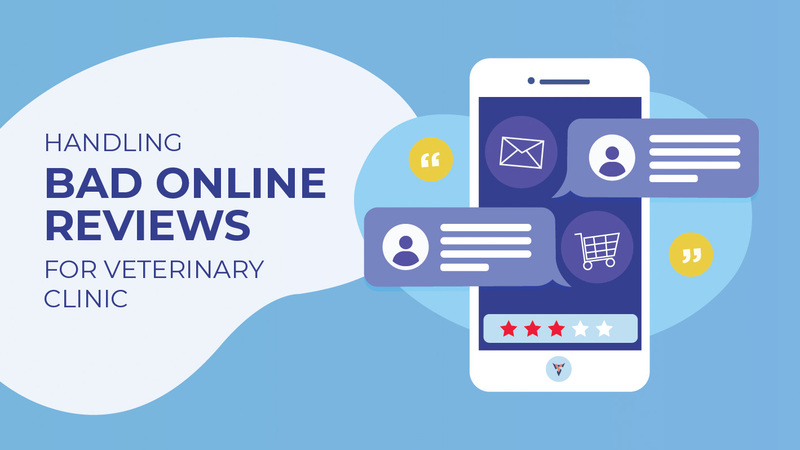 This is important since if you can reach out directly, you can have them reply on their original review so that it gives out a clear signal that you eventually close the feedback loop and care a lot of the customer feedback. If you cannot establish a direct contact, reply on the original review with your short term or long-term solution. This would give out the same signals however the impact would not be as high as in the previous case. The world of online is not as clean as a whistle, it has its fare share of fakeness. In online reviews, you will encounter trolls, lobbyists, abusers and what not. It is important to have a review handling policy in place. You should be dividing your reviewers in 3 categories namely: Genuine, Trolls and Abusers. Genuine should be handled the way as mentioned in the above steps, Trolls as wittily as possible so that they do not come back and Abusers should be reported to parent site so as to stop it once and for all. In Summary, Bad reviews can be your best friends provided you have a strategy, which is well defined in place to handle them. So even if you cannot shower all the love to them, accept them and work upon them for the betterment of your practice.